I am fascinated to find out where Fifi Friendly readers come from. We now have readers in 59 countries across the world which is amazing and mind boggling at the same time. Thanks to all of you who have signed up on email, shared our links, liked us, sent us comments and followed our journey to natural. We would not have got this far with out you. Thanks to each and every one of you. What has been your favourite product or Fifi Friendly blog post? Let us know and why not share it with others. 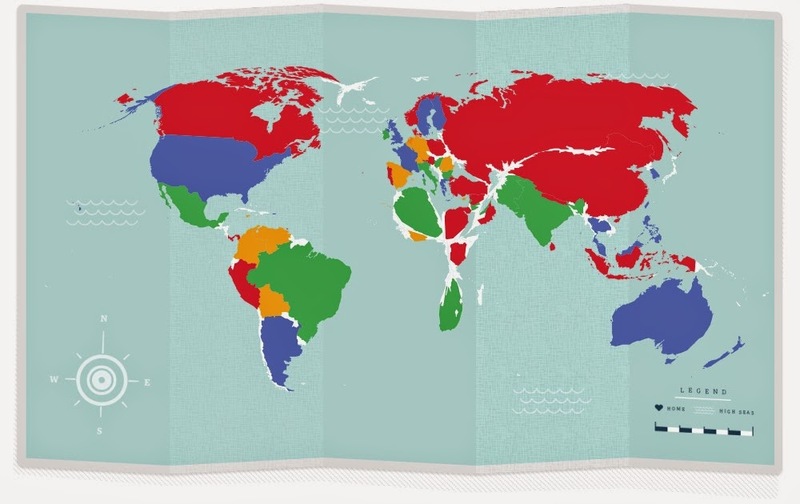 The lovely people at The Guardian have a create your own map function to let you map where you have been in the world. I have used it to show which countries Fifi Friendly is in. 59 down ….. only 137 to go! Previous Post Udi’s…did I speak too soon..